Dr. Donald A. Crawford is a 1980 graduate of David Lipscomb College in Nashville and a 1984 graduate of the University of Tennessee Center for Health Science in Memphis, Tennessee. 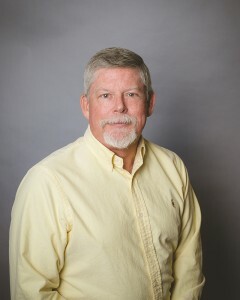 He completed his residency from 1984-1988 at the University of Tennessee in Memphis. Dr. Crawford is board certified by the American Board of Obstetrics and Gynecology, a fellow member of the American Congress of Obstetrics and Gynecology and is a Masters Certified Da Vinci Robot surgeon. 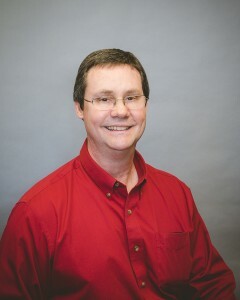 Dr. Stephen J. Barton is a 1985 graduate of Georgia State University in Atlanta and a 1992 graduate of the Medical College of Georgia in Augusta. He completed his residency at East Carolina University in Greenville, North Carolina from 1992-1996. Dr. Barton is board certified by the American Board of Obstetrics and Gynecology and has a fellow membership with the American Congress of Obstetrics and Gynecology and is a certified Da Vinci Robot surgeon. 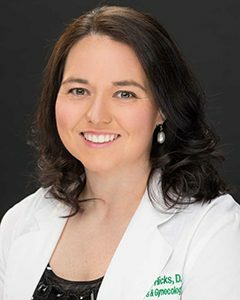 Dr. Tracy Coffey is a 2001 graduate of Furman University in Greenville, South Carolina and a 2005 graduate of the Medical University of South Carolina, College of Medicine. Dr. Coffey completed her residency from 2005-2009 at Tripler Army Medical Center and was a part of the teaching staff residency program at Martin Army Community Hospital from 2009-2012 Dr. Coffey is board certified by the American Board of Obstetrics and Gynecology, is a fellow member of the American Congress of Obstetrics and Gynecology and is a certified Da Vinci Robot surgeon. 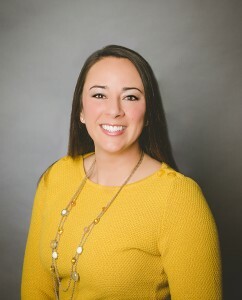 Dr. Audrey J. Hicks is a 2007 graduate of University of Tennessee at Martin and a 2014 graduate of Lincoln Memorial University-Debusk College of Osteopathic Medicine in Harrogate, Tennessee. She completed her residency from 2014-2018 at Marshall University in Huntington, West Virginia. She is board eligible by the American Board of Obstetricians and Gynecologists. 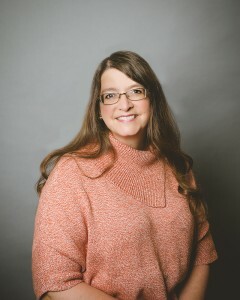 Dr. Jennifer H. Johnston is a 1993 graduate of Rhodes College in Memphis, Tennessee, a 1995 graduate of Tennessee State University in Nashville and a 1999 graduate of the University of Tennessee Medical School in Memphis. She completed her residency in 2003 at the University of Tennessee and is board certified by the American Board of Obstetrics and Gynecology and a fellow member of the American Congress of Obstetrics and Gynecology.